ESI New York 2019 | The Agenda Is Locked! 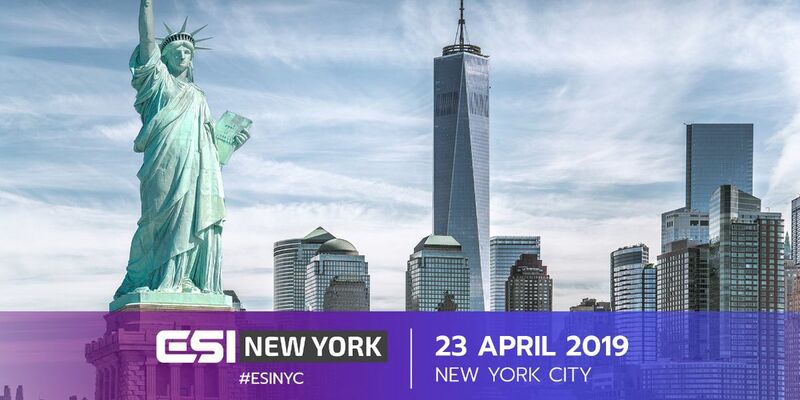 ESI New York is the #1 esports business conference providing the best speakers, handcrafted content, refreshments and networking stateside this year. The only esports business conference you’ll need stateside this year!